On Easter, 2015, I received a surprise gift, one I’d longed for and prayed for and worked my guts out for for some years. 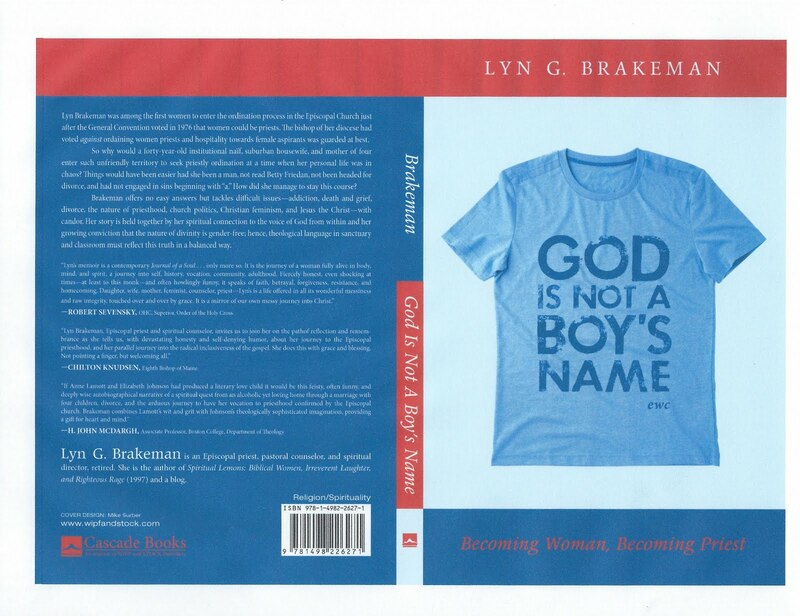 I received an offer of publishing for my memoir: God Is Not A Boy’s Name: Becoming Woman, Becoming Priest, from Wipf and Stock, a small and sturdy publishing company in Eugene Oregon. I was thrilled. They publish mostly academic work, but they have an imprint called Cascade Books under which my book would run. Working with Wipf and Stock Publishers has been extremely efficient and cordial, every step of this way—the longest aisle I’ve ever walked. 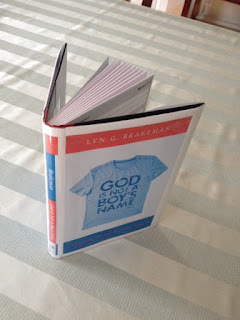 The book is about my lifelong relationship with God, the One in my soul and under my skin, whom I met as a child under a table along with three imaginary friends. The friends eventually faded but God hung in and we became fast friends—God more steady and loyal than I, but still, the deep friendship we shared from the beginning resurrected us over and over. We stayed together. As my spirituality evolved and met my religion, I came to know that the image of God I got from the patriarchal church wasn’t the same as the divinity I’d experienced—not all male, not all mighty, not all transcendent. I also knew that I wanted to be a priest, even though there were no women priests in the Episcopal Church back in the 1970s. We women began to lobby the Church to ordain us priests. We wore bright blue T-shirts emblazoned in white with one of our slogans: God Is Not A Boy’s Name. I still have my T-shirt. It’s a bit snug. And I continue to lobby for the degenderization of Godde, which is not the same as tenderizing. Just before Easter, 2016, my memoir was released to the public. (I could have said "came out”, because it felt as if I’d revealed the inscape of my life in a couple hundred pages.) I received another cherished gift from a Vivian, a member of the small group of women memoir writers with whom I’ve met over ten years. We critique and eat, laugh and cry, applaud and laud ourselves and our work. Vivian asked if she could take my cover image home with her. “For inspiration,” she said. Vivian is a very fine writer and the statistician in our group. I’d come in with a short essay, thinking I might submit it for publication somewhere sometime. Can you help me lop off 50 words? We go to work. They call out suggestions. We debate back and forth. Do you really need this word? How about . . .? But I like. . .
Vivian keeps track and calls out: Ok, that’s two words down. We could take out this whole sentence because it’s interrupting the emotional flow of it. Ok, down twenty more words. 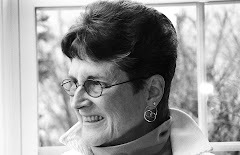 And so it goeth…… until Vivian shouts: “OK, ladies, it’s exactly 750 words. It’s a Go! And I have my essay and a lot of love. I know I will go home and tweak a bit more because I simply can’t resist reinserting just one or two of my most darling phrases. At Easter I got this image from Vivian. She had put my book cover onto the notebook she uses for her best writings and where she enters wisdom and notable quotes. Honest to Godde, I felt as if my book had risen again.